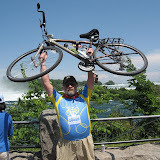 This album contains numerous pictures taken during the first annual “Ride to Conquer Cancer” from Toronto to Niagara Falls in support of the Princess Maragaret Hospital. 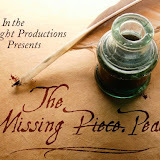 This album chronicles the production of the Christmas musical “The Missing Piece/Peace” with In The Light Productions. It was one of the most enjoyable experiences of my life.